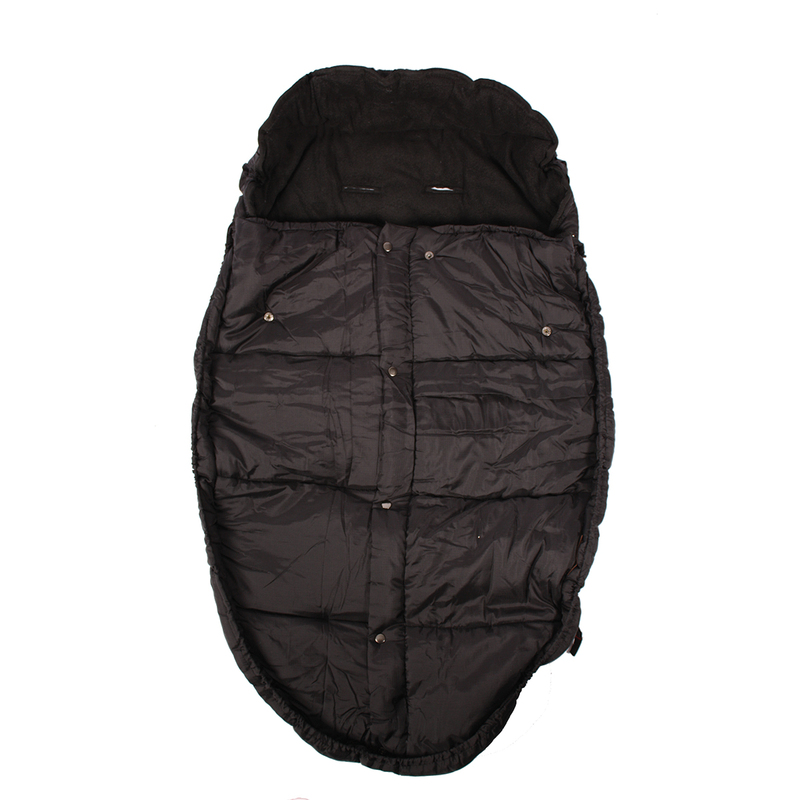 As the perfect pushchair accessory for cold wintery weather, the Mountain Buggy Sleeping bags are warm, comfortable and come complete with soft fleece lining for the ultimate in baby luxury. As a variation on the traditional footmuff or cosytoes, these sleeping bags are also compatible with a 5-point safety harnesses, enabling it to be secured to every Mountain Buggy pushchair and most other brands too! The outer material is made from tough and durable ‘rip-stop’ nylon fabric and can be zipped down for extra ventilation when needed. The front also zips completely off leaving just a comfortable liner behind, perfect for when the weather is warmer and more favourable.